It well known the high risk associated with sending information to an unsecured web site. To survive in this market companies with e-commerce activities on their sites must incorporate SSL certificates and encryption technology. 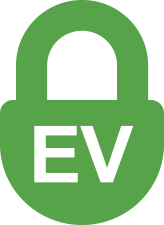 SSL (Secure Sockets Layer) security standard for the Web, is the technology used to encrypt and protect information transmitted over the Web using HTTP protocol. 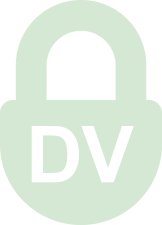 During the transfer, SSL protects data that might otherwise be intercepted and altered if they were transmitted without being encrypted. Most operating systems, web browsers, Internet applications and hardware server, support SSL. The certificates are in accordance with type of validation that can guarantee. Validation Organizations confirm to the user that the company owner of the certificate site is true and its identity has been verified. These certificates are the most complete, trigger the green bar in newer browsers, and display the name of the company, creating a level of trust and reliability superior to all other types of certificates.